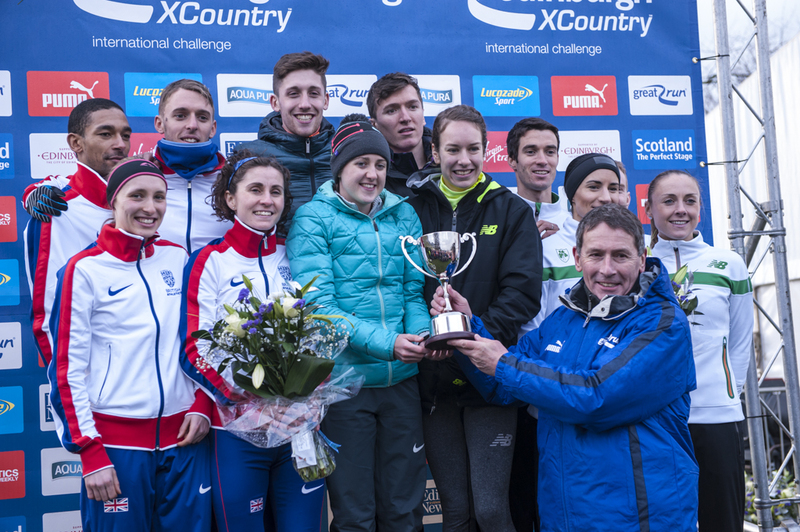 Scotland will once again compete in the 4 x 1K International Mixed Relay at the Great Edinburgh XC on Saturday 13 January. 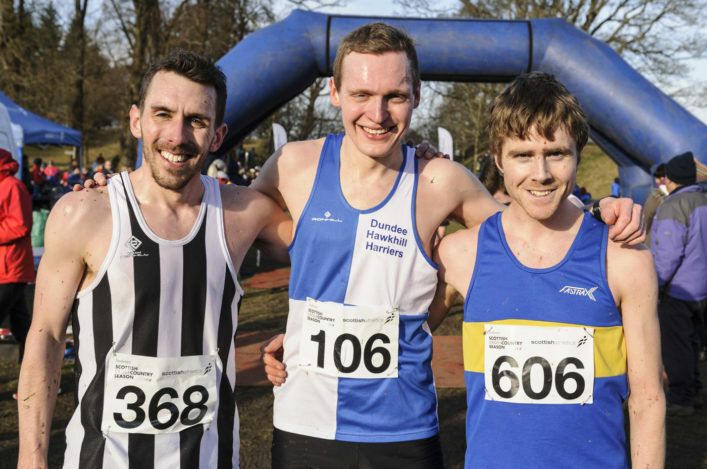 It is always a fantastic occasion at Holyrood Park and the introduction of the Mixed Relay over the past couple of years has proved an exciting addition to what is always a busy schedule and includes our own Inter-District races. Scotland took third place in the opening year of the event in 2015 and then won the Stewart Cup in January 2016. 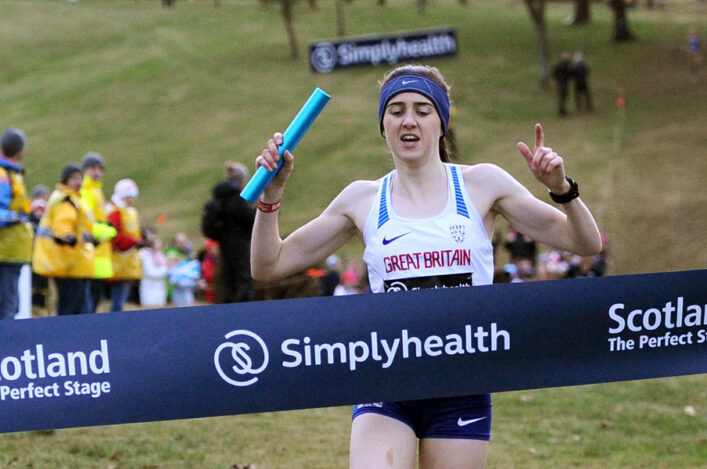 Early in 2017, there was another podium place as Scotland A took a fine third place finish behind a GB team led by Laura Muir and the United States. Now we’re delighted to confirm the selections for two teams to race against GB and NI, the United States and other opposition on January 13. The A team includes Cameron Boyek, who won gold with GB at the Euro Cross in a similar Mixed Relay event, as well as Olympian Steph Twell. Jake Wightman and Steph Pennycook complete a strong Scotland A line-up. 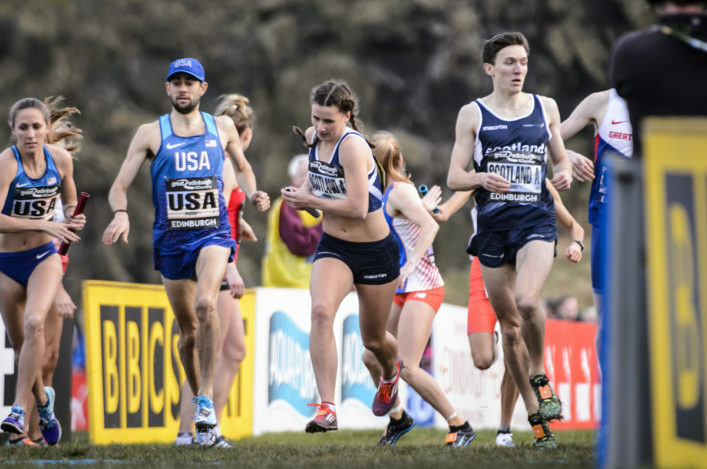 Mhairi Hendry and Philippa Millage will feature again in this event in the B team and they will be joined by Jamie Willamson – U20 bronze medallist at the Lindsays National XC back in February – as well as Sol Sweeney, who won a GB vest at the Edinburgh XC last January. 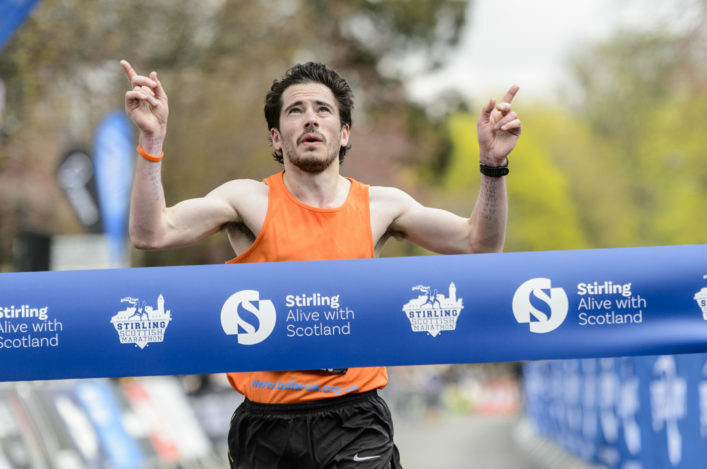 All at scottishathletics firmly congratulate these athletes and their families and coaches on their selection to represent Scotland at a significant, televised event. Credit, too, to the clubs who were involved in their development over a number of years. 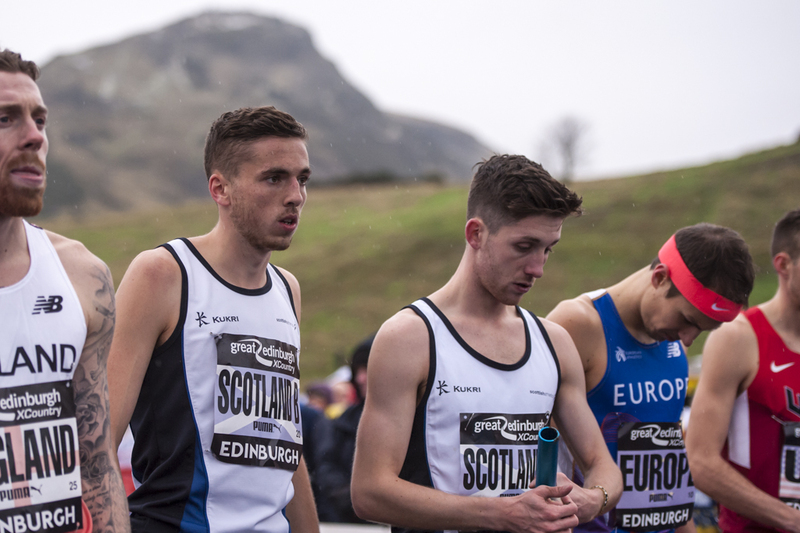 Looking back at the selections over the past three years of the Mixed Relay, no fewer than 17 different athletes have had the opportunity to wear the Scotland vest at the Great Edinburgh XC. Williamson and Sweeney are now added to that tally.